Currently the President of Military Diplomacy Strategies, Kelley is an expert on international advocacy and foreign policy, and has been recognized as one of the most globally instrumental Arab-American women. Her work at the highest levels of international leadership played a crucial role in supporting U.S. military operations expanding over the multi-national forces of 60 countries. She served as the first Honorary Ambassador to the International Military Coalition Forces at United States Central Command under U.S. Secretary of Defense Gen. James Mattis. She will join Rural Broadband Association Vice President and Assistant General Counsel Jill Canfield and OST Program Manager Asghar Meraj on the DC5G 2018 panel “What is the Ideal Collaborative Industry/Government Strategy to Address 5G Security and Privacy Concerns?” on November 13 at the Washington D.C. Capitol Hilton. 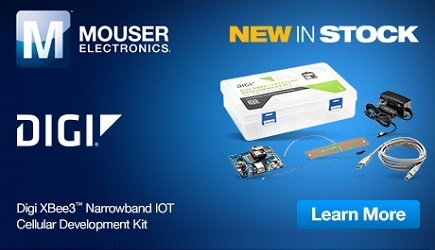 Additionally, experts from companies such as T-Mobile, Samsung, Google, Discovery, Intelsat, Qualcomm, Nokia, Crown Castle, City of Richmond, VA and more will take the stage during the two-day event to participate in holistic conversations and beneficial debates that surround the rollout of 5G networks. The DC5G event represents the entire 5G-connected ecosystem. At this year’s event, more than 300 enterprise markets, local municipalities, telcos, industry experts, satellite service providers, advocates, federal policy makers and innovative adopters will gather for the second year to learn about the potential of the next generation of connectivity. By bringing all markets to the table, the conversations are holistic and are focused on getting business done. 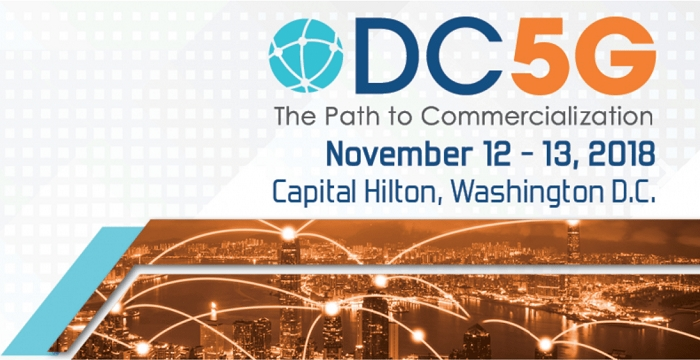 DC5G will consist of a series of interactive, executive-level group discussions led by diverse groups of speakers from a wide range of industries and developed for customers with real buying power. It will be held on November 12-13, 2018 at the Capital Hilton, Washington D.C.